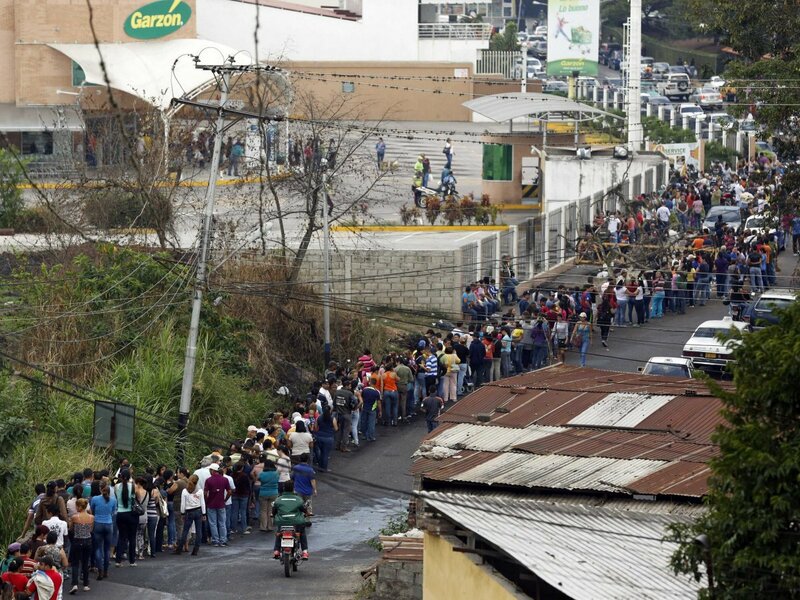 Venezuela is learning that you can always vote Socialist dictators into office but can never vote them out. The hate-filled sycophants at CNN have taken their attacks to a new level. 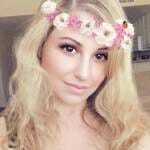 CNN said on Sunday that Venezuela is what happens “when you have Donald Trump without James Madison”. 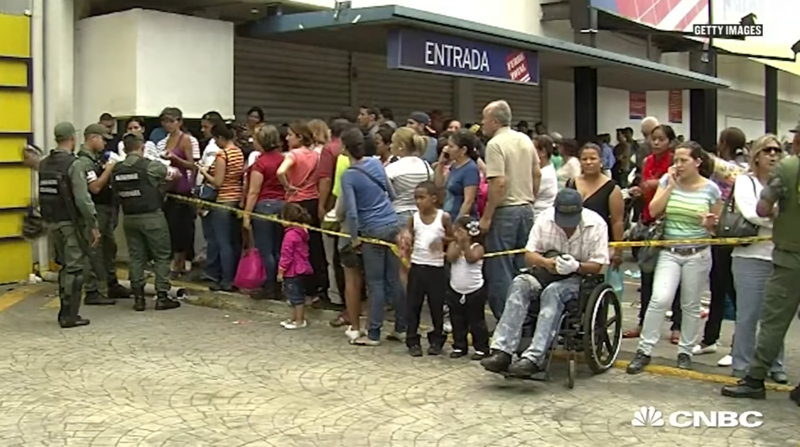 Take a look at the people suffering in Venezuela as they stand in long lines for food–because of SOCIALIST POLICIES. 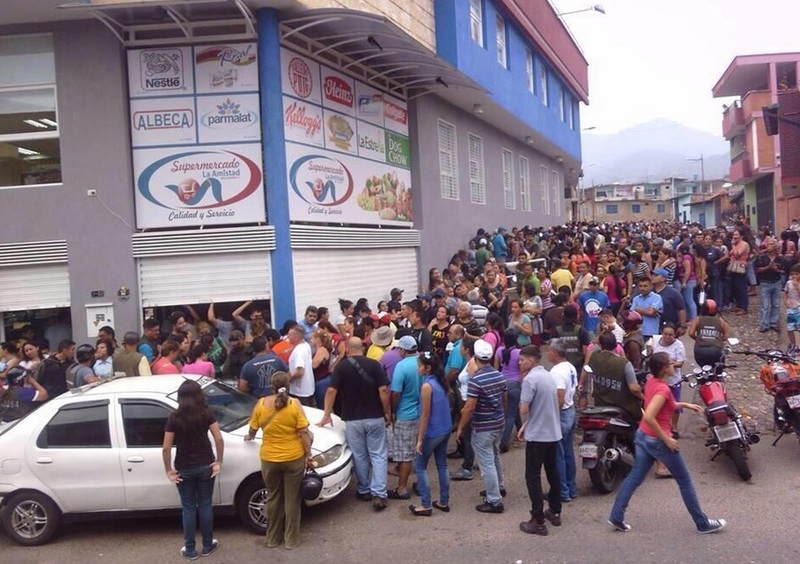 This is what Socialism does to people, not Capitalism, yet the LIARS at CNN say this is where our country would be without the system our founders put in place to protect us from President Trump. Donald Trump is about as much of a socialist dictator as Ronald Reagan was. The dishonesty and hatred for this president coming form CNN is completely out of control. 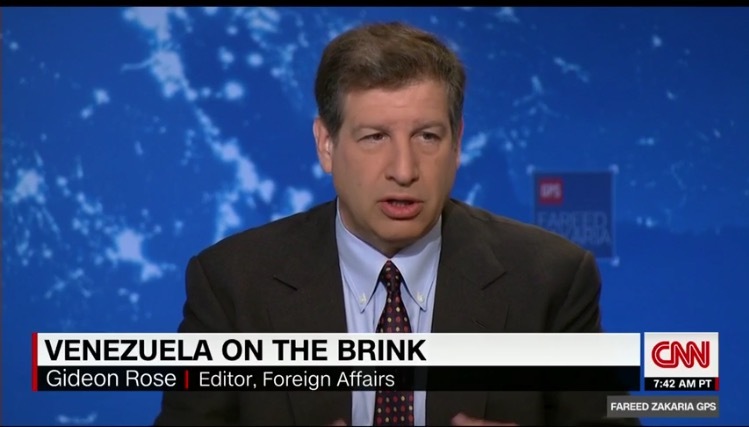 Gideon Rose, the editor at Foreign Affairs, compared the Venezuelan Socialist collapse to President Trump.